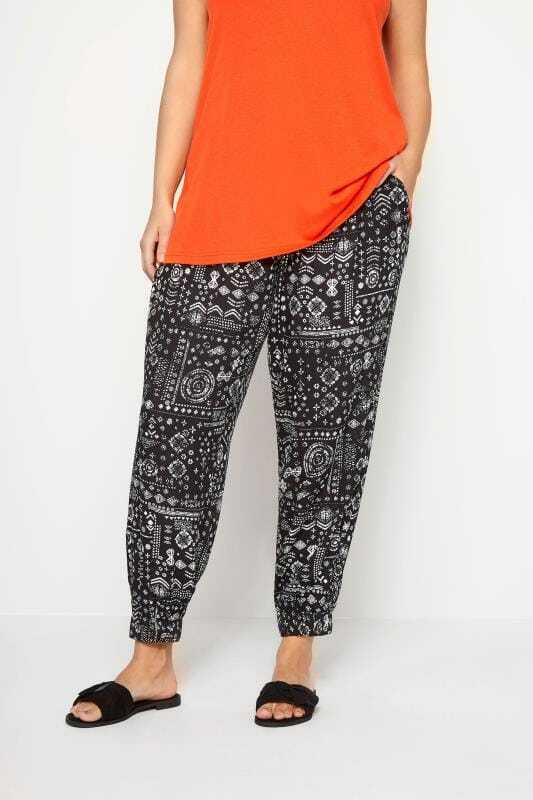 Combining comfort and style, our range of plus size harem pants are a must-have for every wardrobe. 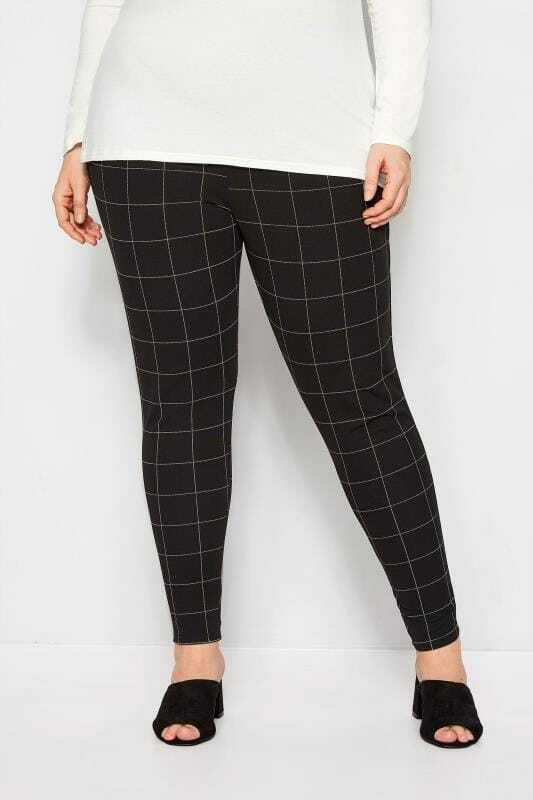 In a tapered leg design, our products feature elasticated waistbands for a relaxed fit. 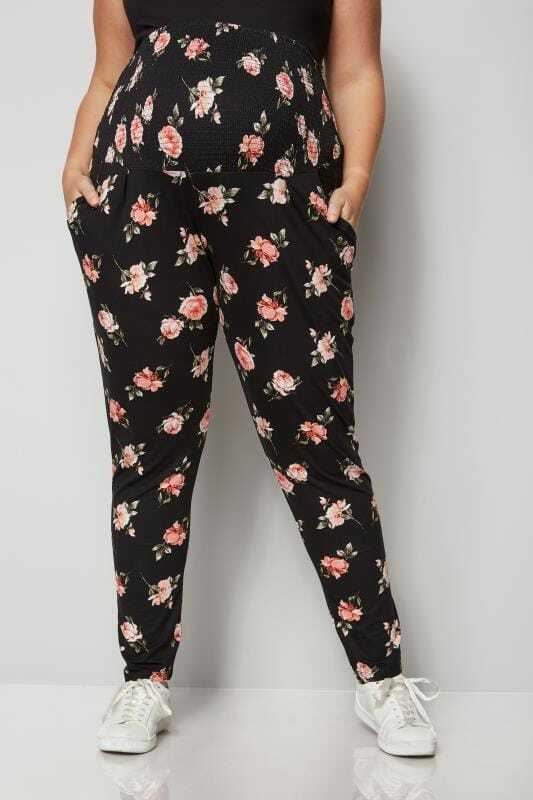 From floral prints and bold colours to more neutral styles, shop daytime and evening harems in sizes 16 to 36.